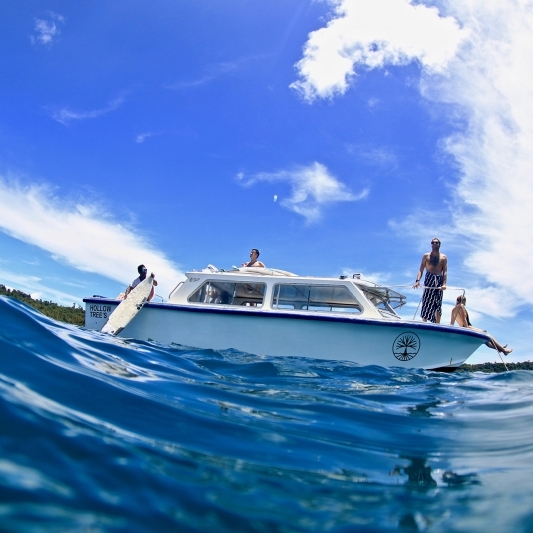 With 10 world-class waves within a short boat or bike ride from our resort, there’s surf to suit all levels. 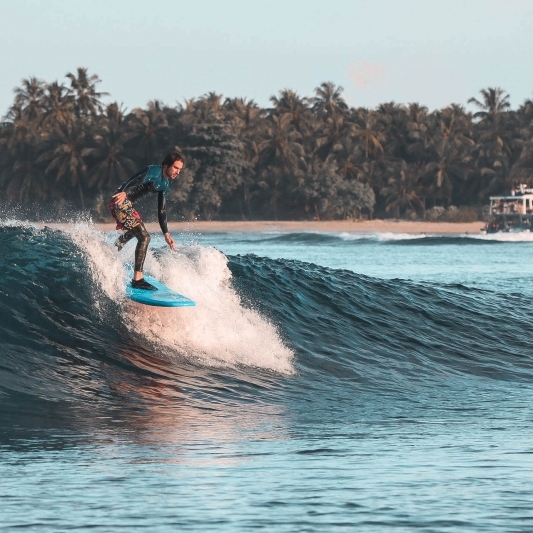 Hollow Tree’s, known locally as HT’s or Lance’s Right, is one of the best and most consistent, barreling right-handers in the world. 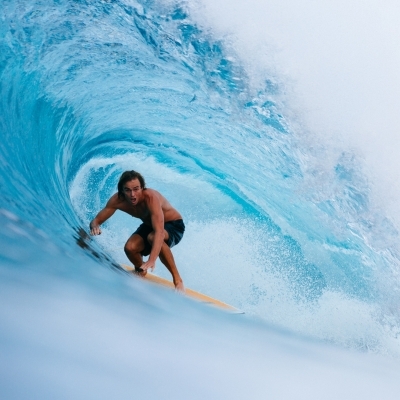 We will take you to the best waves in the area that suits your ability. You will learn the step by step guidance that will have you up & riding the waves on your first day. GET The latest news and offers sent straight to your inbox.